Feel the Power of Pink this October! 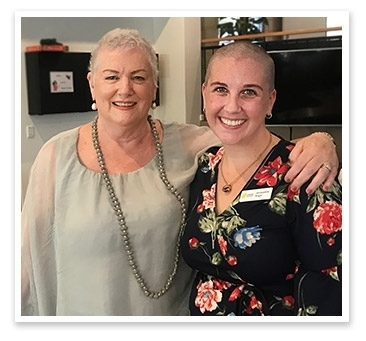 Inspire your friends, family and colleagues and show just how powerful pink can be by doing your own Pink Ribbon fundraiser. You have the power to change the lives of those affected by breast cancer. And your Pink Ribbon fundraiser doesn’t need to be a big event. The options for your fundraiser are endless – the only limit is your creativity. 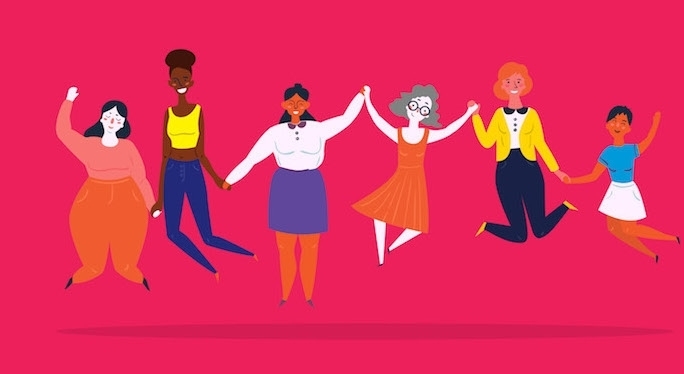 There’s power in whatever you choose to do: power to make a huge difference to the lives of those affected by breast cancer. Raising money for breast cancer can be both delicious and fun! 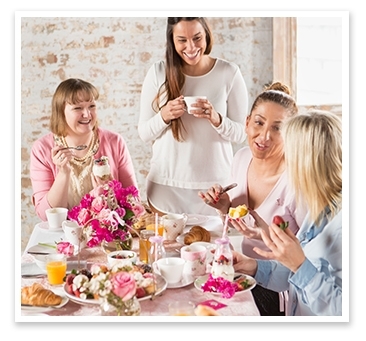 Host a party, a morning tea, or hold a trivia night. Doing something crazy with your hair is a powerful way to raise awareness and feel the Power of Pink! Do you love to run, swim, cycle or play sports? Get active and make your moves count! Have your own fundraising idea? 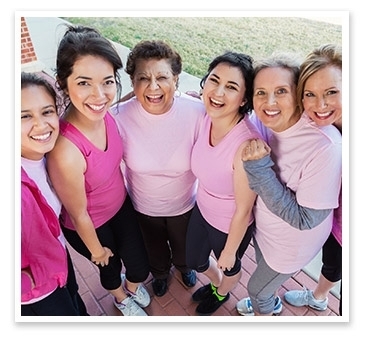 Go Pink your own way, just tell us when and how and we’ll be there to help! 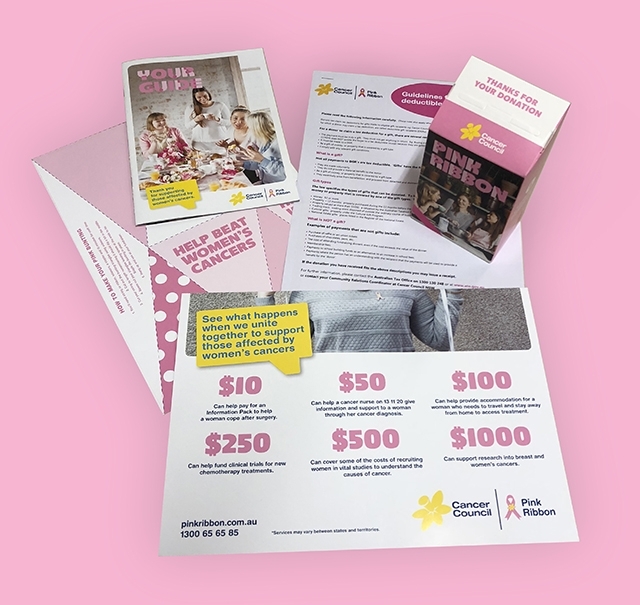 We’re here to help you every step of the way with ideas, support and advice to make it easy for you to make your Pink Ribbon fundraiser a success. 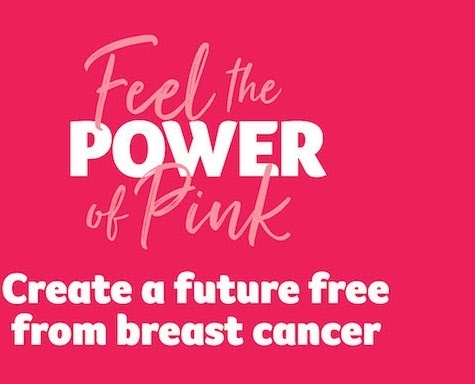 We’ll send you a kit to help you get started and ensure you have everything you need to help create a future free from breast cancer. When you sign up, you'll get your own personal fundraising page to tell your story, upload pics and ask your friends for support. The Pink Ribbon team are here to help and we can provide one-to-one support to guide you along the way.